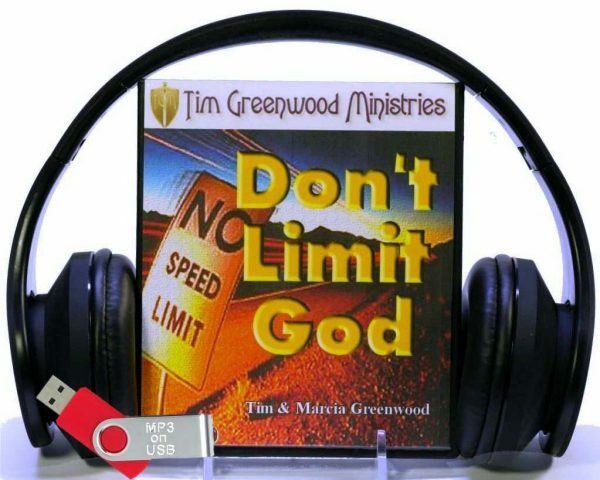 Are you unknowingly limiting God in your life? 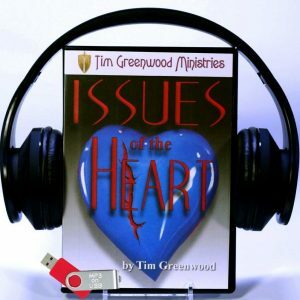 According to Psalm 78:41 there are many ways that we can limit God in our lives. 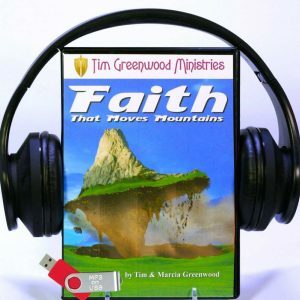 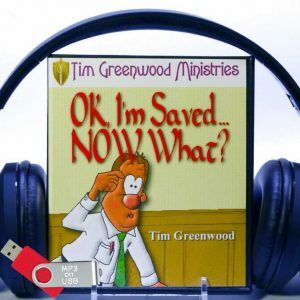 In this MP3 on USB series Tim and Marcia Greenwood take turns illustrating how to receive more out of life by not limiting God.